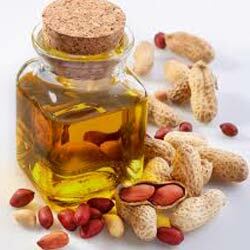 Peanut carrier oil is extracted from the peanut using cold pressed method. 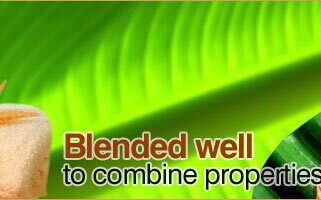 This all-purpose oil is known for its distinctive aroma, mild flavor and taste of its parent legume. Peanut oil is often used in cooking, because it has a mild flavor and a relatively high smoke point. Due to its high monounsaturated content, it is considered more healthy than saturated oils, and is resistant to rancidity. 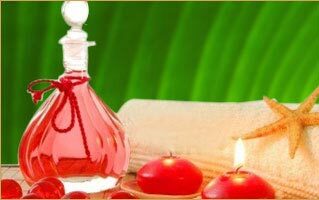 It is excellent Moisturizer , anti-oxidant and very nutritious. Rich in Vitamin A, Peanut oil is widely used in various skin care formulations for its moisturizing properties. 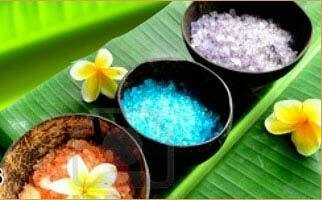 It is useful for treating skin conditions such as acne and blackheads. It is especially rich in mono-unsaturated fatty acids (MUFA) like oleic acid (18:1) that helps to lower LDL or "bad cholesterol" and increase HDL or "good cholesterol" in the blood.